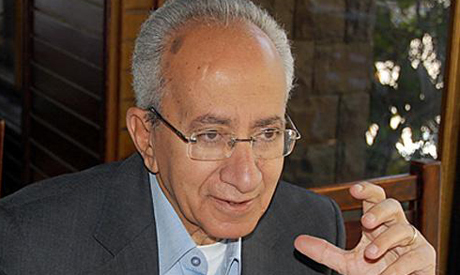 Mahmoud Sultan, a pioneering Egyptian journalist and TV personality, died Saturday from multiple blood clots sustained over a month ago. Sultan was famous for anchoring the evening news as well as narrating the popular Egyptian wildlife show “Animal Show." He was also one of the first faces of the TV show Sabah El-Kheir ya Masr, Arabic for Good Morning Egypt — the first Egyptian morning talk show. Sultan received a number of honorary awards, including “Sinai’s Star” for covering the warfront in Sinai in Egypt’s 1973 war against Israel.